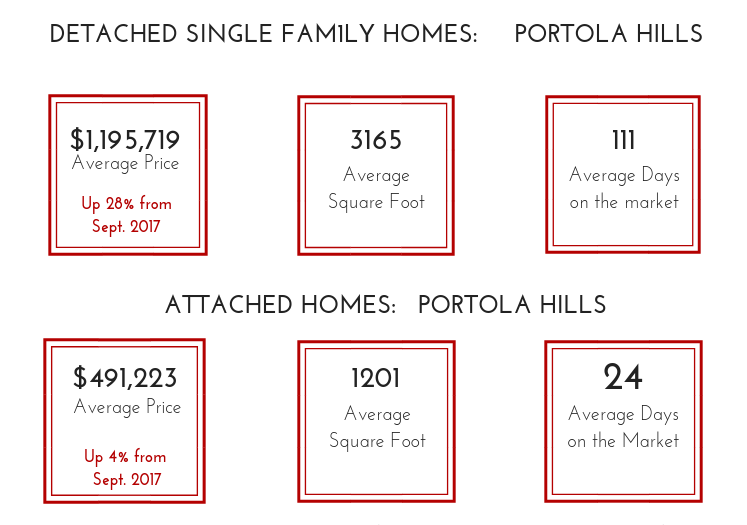 The Portola Hills real estate market has begun to shift to a more balanced market as the rest of Orange County. We are starting to see homes stay on the market longer, but we are still seeing price appreciation as indicated below. If we take out new home sales, the average appreciation on resale was 10% from September 2017. Of course, the new home activity will continue to impact Portola Hills, but it should always be looked at separately. 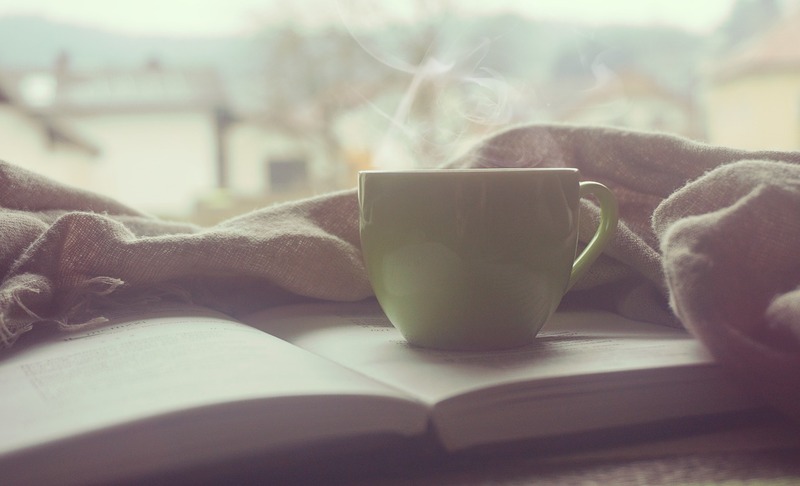 With a more balanced market, pricing a home correctly is critical otherwise it will sit. Inventory has increased, which gives buyers more opportunity. It is a great time to move up or downsize as you can take advantage of your equity gain and have more buyer negotiation power before rates rise as expected.